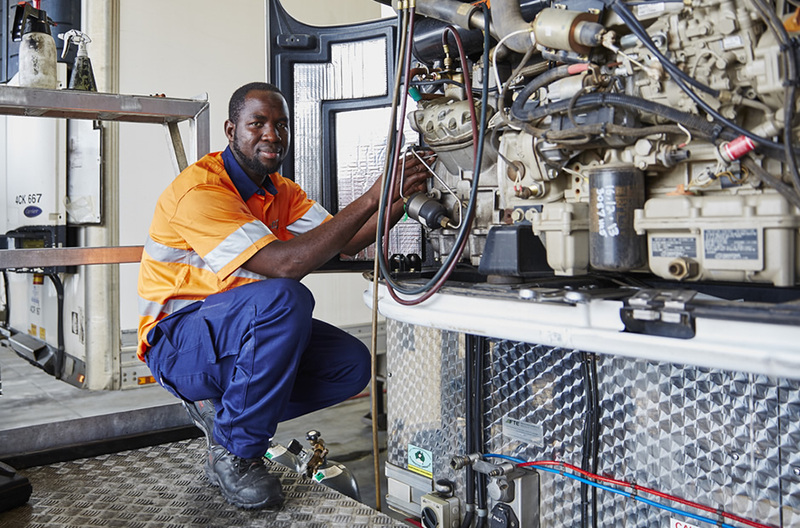 Thermo King, a brand of Ingersoll Rand, was founded in 1938 and ever since has been shaping the global industry of transport refrigeration. 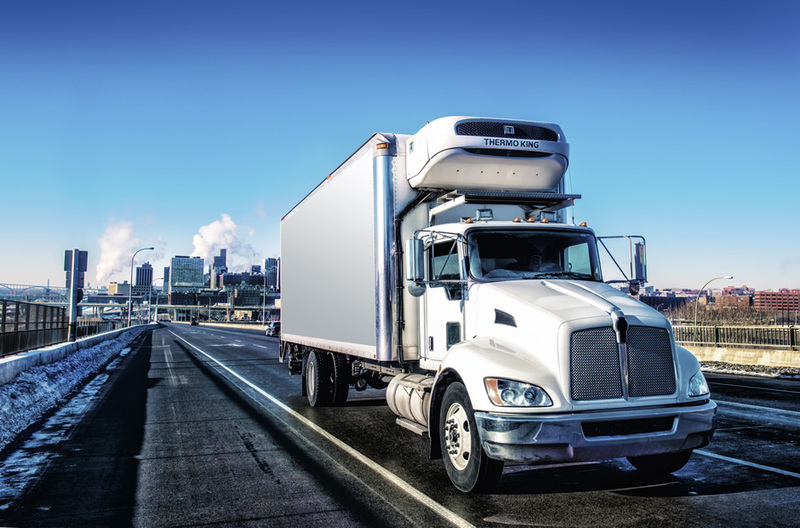 Offering 80 years of experience, Thermo King Corporation leads the world in manufacturing and innovating transport temperature control systems for variety of mobile applications, including a wide range of Thermo King units for truck, trailer and van. 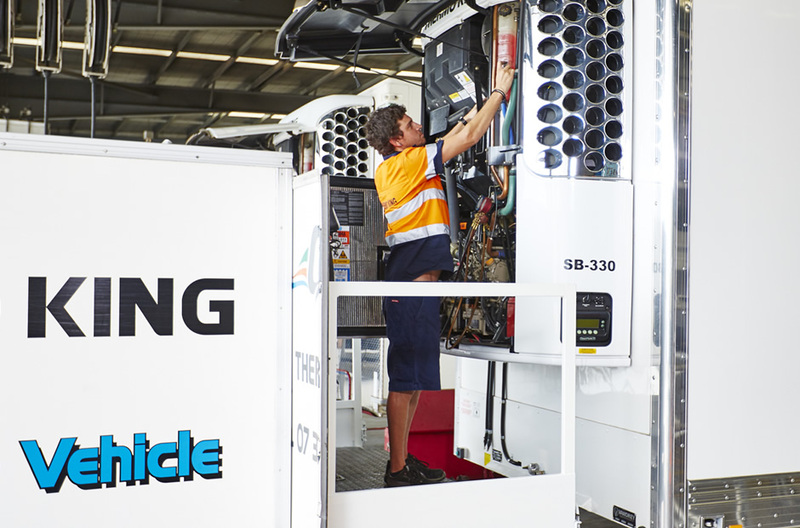 By designing and building the systems that offer the tightest temperature control along with efficient and clean operation while delivering fuel efficiency and low cost of ownership, Thermo King it truly the world leader in transport refrigeration. 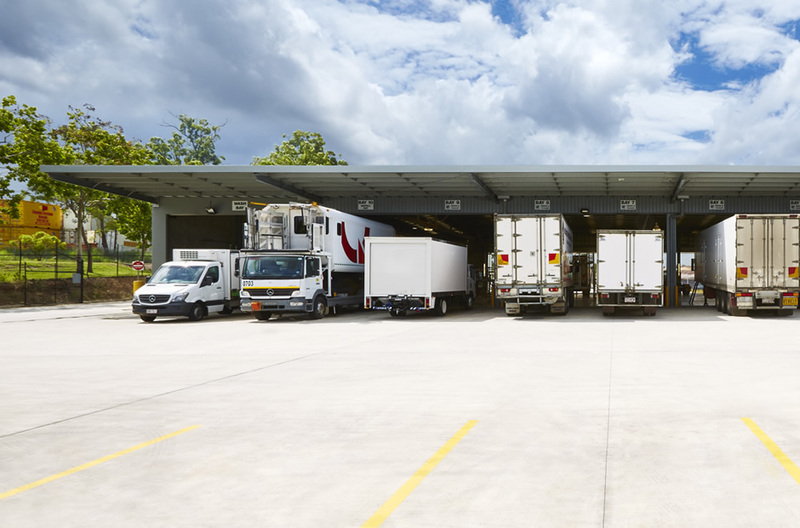 Producing less energy, less noise and less emissions than any other product on the market, Thermo King refrigeration units for trucks, trailers or vans are cost effective and environmentally friendly. 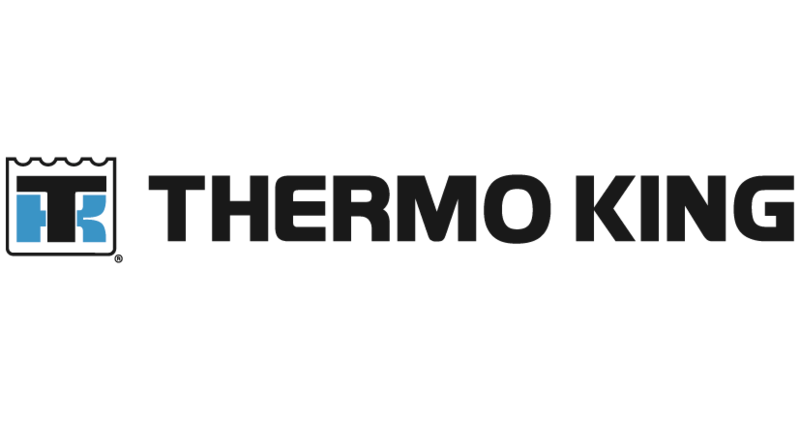 As the market leader in transport refrigeration services, Thermo King prides itself on the research and development of innovative solutions to offer customers the most effective and efficient products. 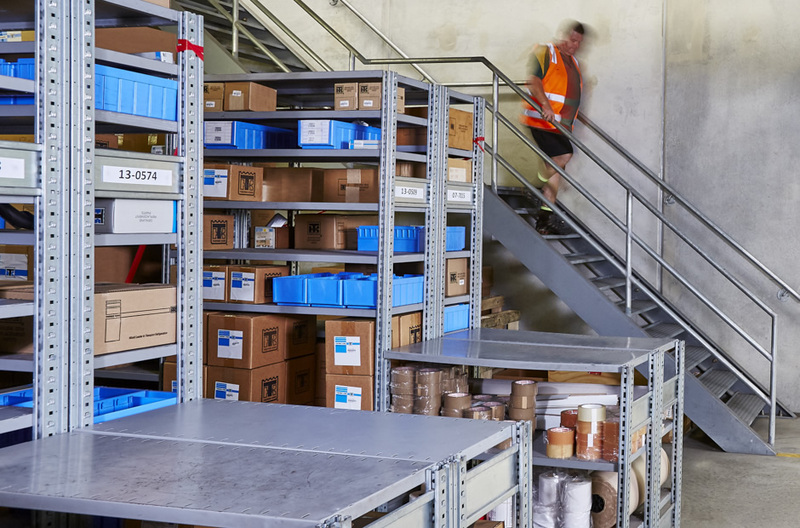 To ensure the highest reliability, the brand executes endurance testing to replicate the severe and extreme conditions in which the products perform. 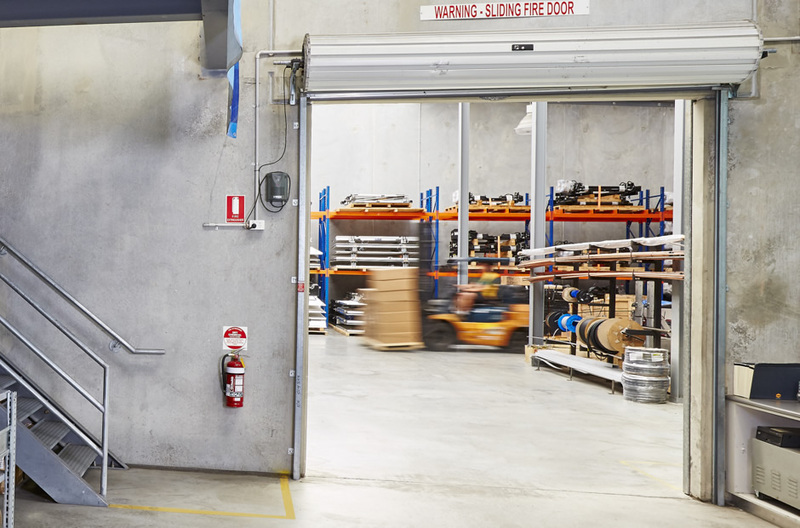 Leading the way in technology, design and performance, Thermo King delivers unsurpassed transport refrigeration equipment in Australia and across the world. 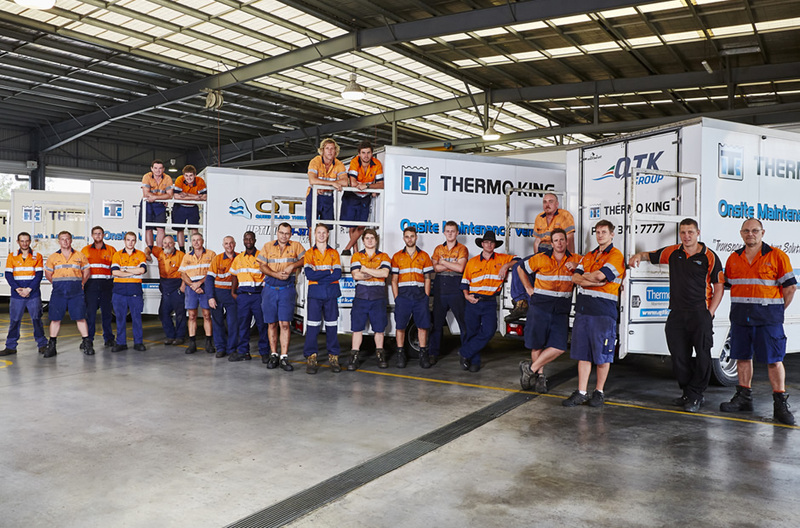 As the Thermo King dealer for Queensland, Northern Territory and Northern New South Wales, QTK Group manages some of Australia’s most challenging destinations with extreme weather conditions. Delivering reliable and long lasting products in severe environments since 2005 proves our industry expertise. 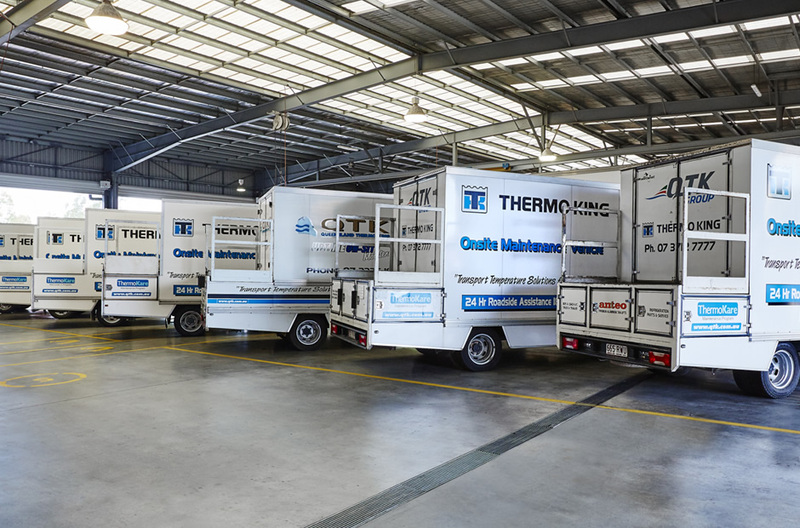 Additionally, Thermo King refrigeration products supplied by QTK Group are supported by Australia’s largest transport refrigeration service network operated by certified dealers.